Yay!!! Finally, it's here!! 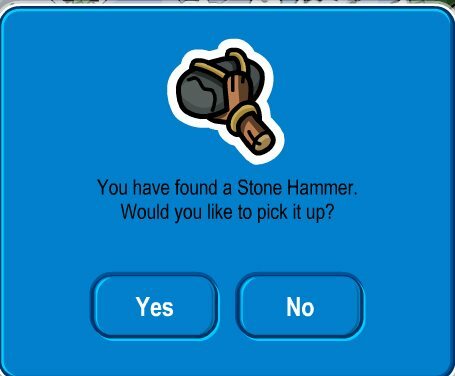 I 'm a little bit mad at Club Penguin for doing that! Well anyway... here are the Club Penguin cheats for the clothing catalog. I really want Clubpenguin to bring back the old hoodies like last year. 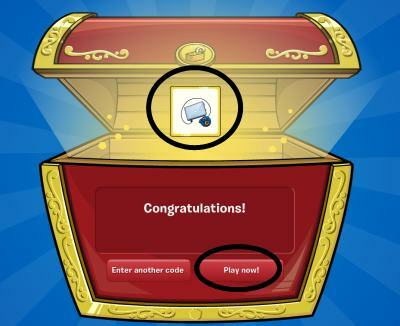 My old account, (Kelsey3245) had every single hoodie that was in Cp.But now I have a new account and all I have is the new stuff. I commented on the clubpenguin team blog about bringing back the old cp furniture and clothing catalogs. And lucky me, It was posted! But I think they will bring back the hoodies and kewl hats and stuff during GameDay like they did last year. (talks scary) FOR NOW... ... ... LOL KK BUH BYE CP LAND!! ( YAH GET IT A WINK?!?!) -;-does wink in real-;- LOL KK BYEEEEEEE!